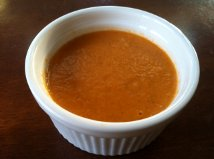 This summer, one of our awesome neighbours made us this healthy soup after our baby was born. My boys loved it so much I asked Susanne how she made it. 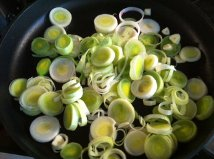 She got it from Nom Nom Paleo and it not only tastes great, it is so easy to make. As the weather is getting cool, soup is one of my favorite things to eat. 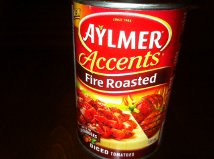 Fire-Roasted tomatoes acan be found in the international section at the Sobeys grocery store. Pete’s Frootique in Nova Scotia has the organic version. Hope you enjoy this as much as our family does! I’m not sure if it can be frozen or not as I have never tried it but I don’t see why not. It sure is quick and easy to make though which is a good thing!